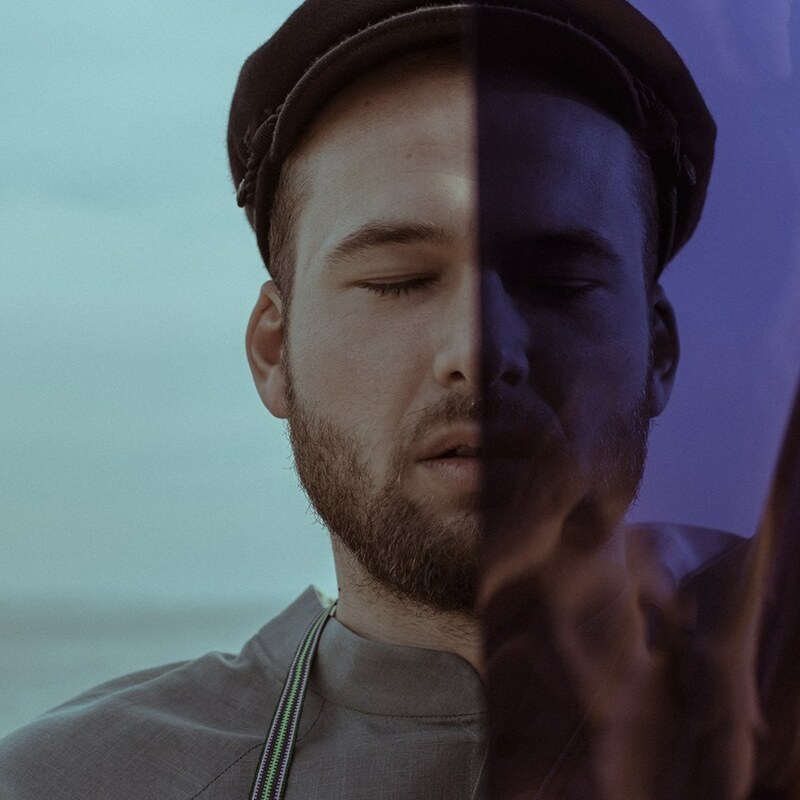 Monolink shares cinematic video for latest single, "Swallow"
Monolink has shared the video for his latest single, "Swallow". The video kicks off with some German dialogue (don't worry there are subtitles) then the music kicks in after 83 seconds into some experimental electronic beats. The visual is very cinematic, and with it being shot on 16mm and 8mm film it really does give you a nostalgic flavour to it all, plus it's directed by Nicola von Leffern and Martyna Trepczyk who are two rising stars in their field, it all starts coming together. "Swallow" was shot like a true road-movie on various locations in Austria, Germany and Denmark and really does stand out amongst other videos we've seen this year!